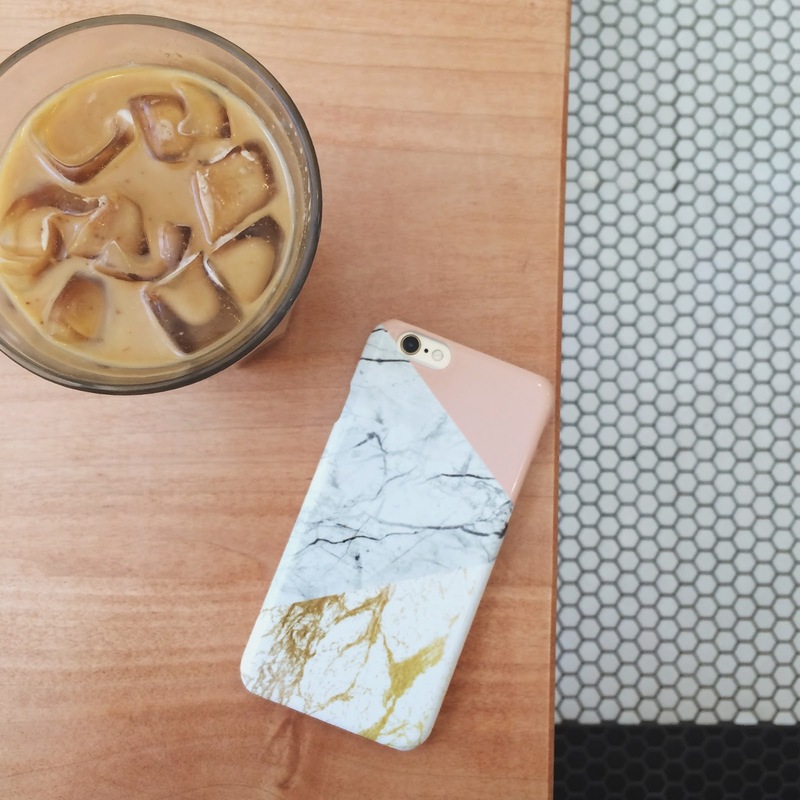 As much as I love the look of my iPhone with no case, I for sure need one to keep it safe and I do looove marble so much right now. This case I got from CaseApp, they specialize is custom iPhone cases. I have other cases from them as well which I love. You can create your own on their site to customize anything you want or simple choose one of their stylish ones. Their site is very user friendly to figure out and I received my case in less then a week! As fall is approaching I always enjoy new pieces in my closet along with a new look to my main accessory: my phone. Get a new case for yourself before fall and use code "SUMMERSALE20" to get 20% until the end of the month! You're right, this case is so cute! Love this design, so pretty and girly! Thank you for sharing your interest and thoughts on phone case with us. Everyone had a great time!